Wilton Academy of Music – Saskatoon music school offering classes + lessons to all ages beginning at birth. CMEP is a well-established community music program with an unparalleled early childhood curriculum for babies and children of all ages. Our teachers make the difference. All are musicians and early childhood educators. We offer age-specific early childhood music classes for parents with babies age birth to 36 months, as well as for children ages 3, 4, 5, and 6 years old. In these classes, babies and children grow up learning the language of music through fun and effective age-appropriate methods. Research shows that infancy is the time when music has the most impact, leading to better language skills, improved concentration, increased confidence, enhanced social skills, better performance in school and high IQ’s later in life. The impact that music has in early childhood development is the foundational core for all our programs. We provide families with a unique and unparalleled early childhood music curriculum that has been developed through years of collaboration by accomplished early childhood educators in the Universities Of Saskatchewan and Alberta. We use the very principles and techniques developed over more than a century by Zoltán Kodály, Carl Orff, Emile Jaques-Dalcroze, and Dr. Shinichi Suzuki. 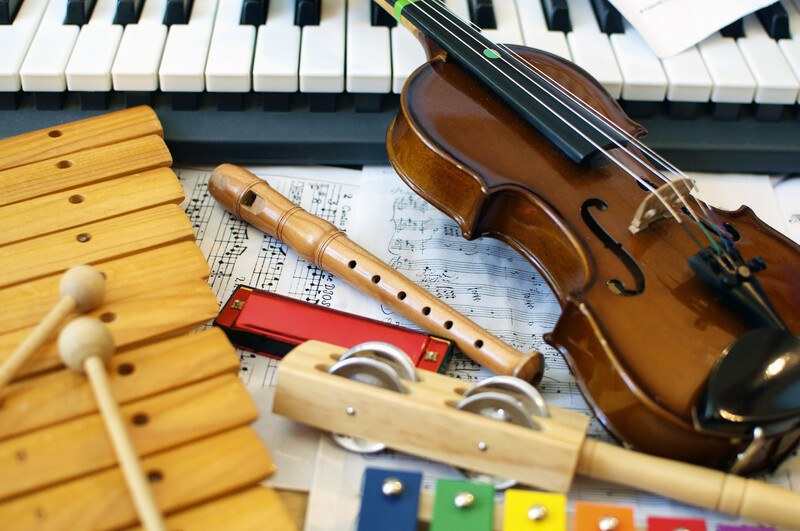 We are not a franchise and have set a very high standard in teacher qualifications, classroom materials + size, music repertoire – every aspect that demonstrates to parents that they are receiving the best music education for their children. Our teachers are professional early childhood music educators and musicians who strive to foster a love of music in children. Our classes initiate and nurture the development of musical skills in infants and children by engaging the mind as well as the body through a mixture of singing, chanting, dance, playing percussion instruments as well as games and musical expression using whole body movement. These fundamentals combine to create the perfect music education for any child from birth to 6 years, and then beyond into private instruments as they pursue their love of music. Our motto “Every child can learn “, based on the Suzuki philosophy, underpins our vision to provide quality music education to as many families as possible. Music is an incredible gift, not only for our daily enjoyment, but as a universal language it can enhance the development and progress of a child in all aspects of growth socially, intellectually and musically. Nurturing a love for music makes this a life-long gift. Our instructors are professional Early Childhood Music educators and musicians, trained in methods and principles of the Suzuki Method, The Royal Conservatory of Music (RCM), Kodály, Orff, and Dalcroze. 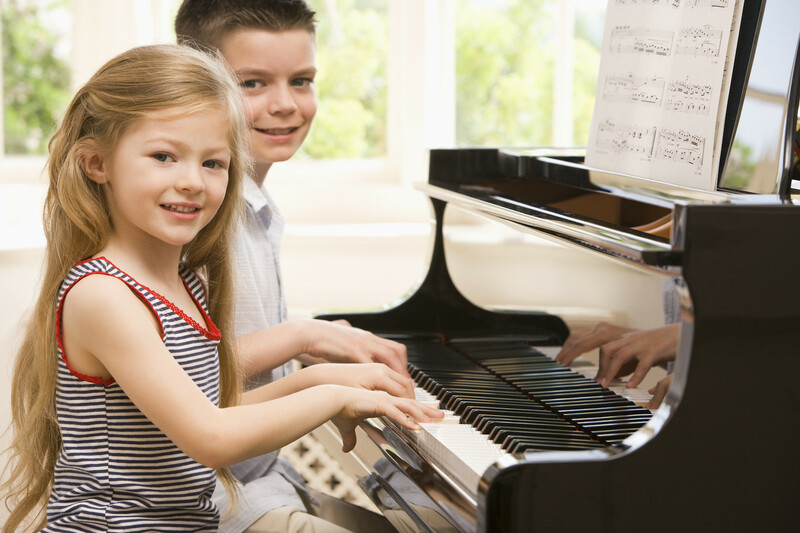 Traditional Method – piano, guitar and violin lessons are offered on a weekly basis for children age 6 and older. Our instructors are qualified with ARCT in piano and/or a Bachelor’s degree in music. Suzuki Method – piano and guitar instruction is offered by teachers trained in a comprehensive teacher-training program approved by the SAA (Suzuki Association of Americas) and the ISA (International Suzuki Association). Lessons in this method may begin as early as age 4. For over 30 years, the Community Music Education Program (CMEP) has offered music in early childhood classes to the Saskatoon community. Previously housed within the U of S, CMEP is now owned and operated by Wilton Academy Of Music and located in venues within the community it serves, offering the SAME programming and staff that so many have come to love and trust. With that comes the continued commitment of quality music education for young children.